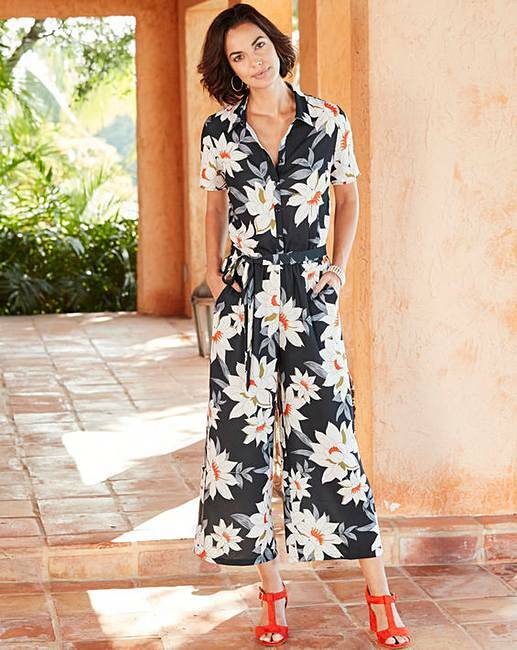 This shirt culotte jumpsuit is right on-trend this season. 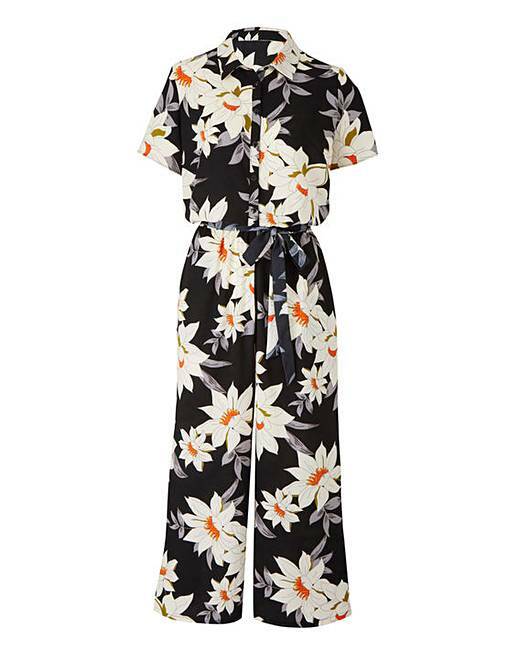 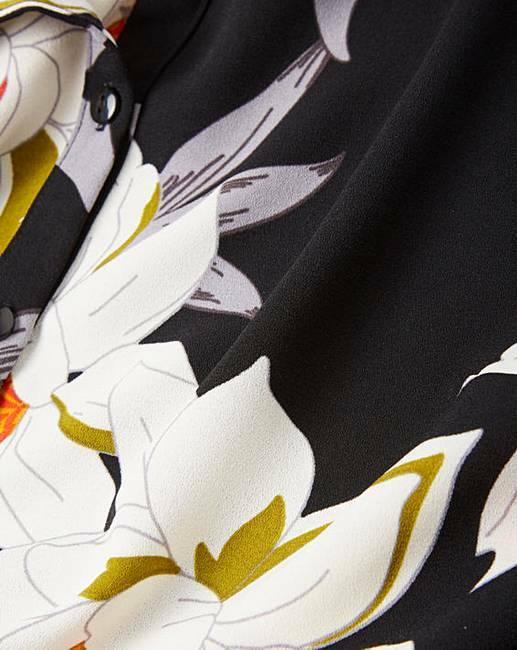 The jumpsuit features a button-down front and tie waist detailing, available in a print and plain. 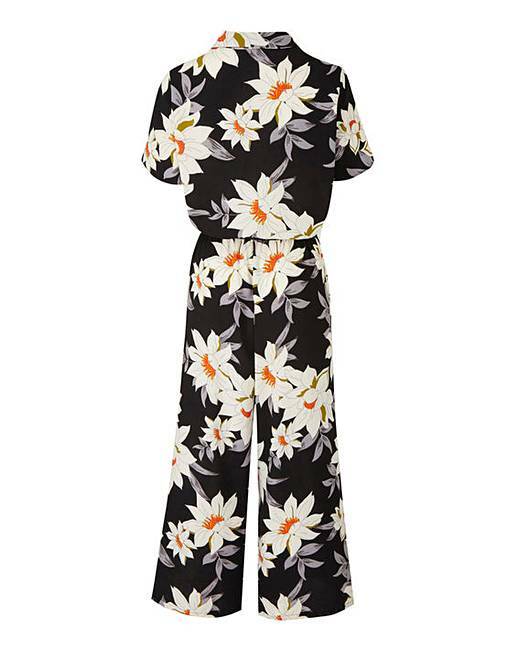 Pair with flats for the perfect daytime look.